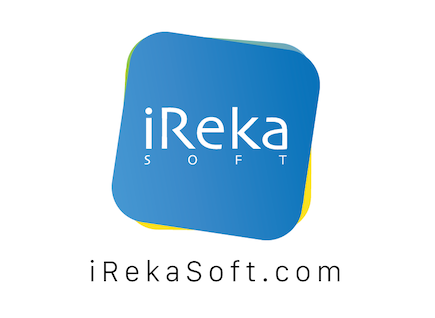 iReka Soft specializes in developing native mobile apps for iPhone and Android using React Native technologies, helping business owner to reach their customers through mobile platform. Developing mobile apps in native give excellence User Experience to users, enhanced performance and powerful features. Now, do you have mobile ideas to implement to your business, please tell us on the form below, we will contact you in 7 working days.